It is with deep sorrow we inform you that our colleague and friend Janet Day Jackson passed away on November 21, 2010. 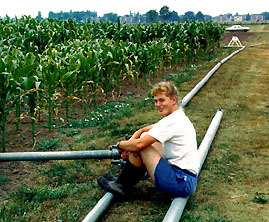 Janet worked at The Maize Genetics Cooperation - Stock Center since 1989. 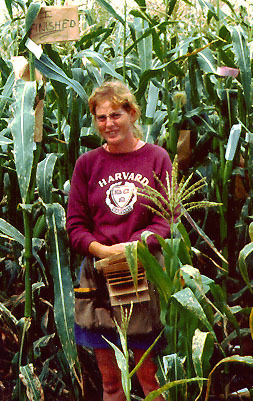 Janet began her career as a maize geneticist in 1980, working with John Laughnan and Susan Gabay-Laughnan. Janet will be profoundly missed.